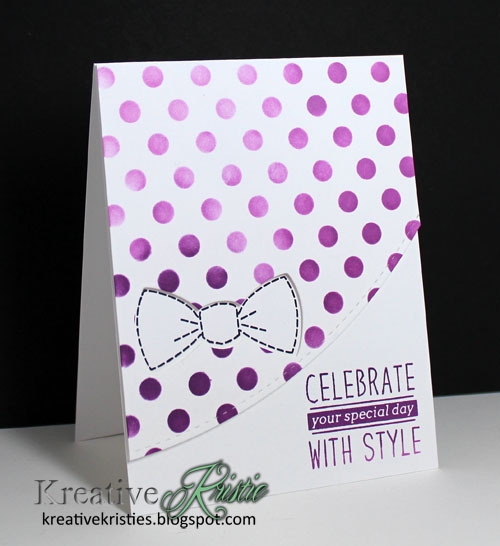 I am SO excited to be sharing one of my projects using the amazing goodies found in the Stamp of Approval Young At Heart Collection by Catherine Pooler! If you have never heard of Stamp of Approval, it is an exclusive collection, the products were designed FOR the box and most of the products won't be available until much later in 2016. This next collection releases on February 3rd!!! 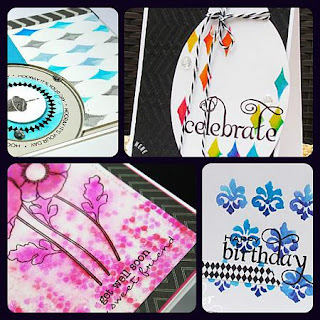 This collection is chock full of supplies that will have your creativity going off the charts. 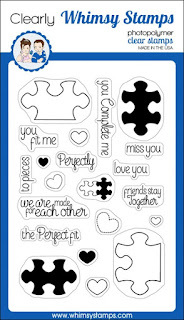 I have been creating many projects using the stamps/dies included in the collection. 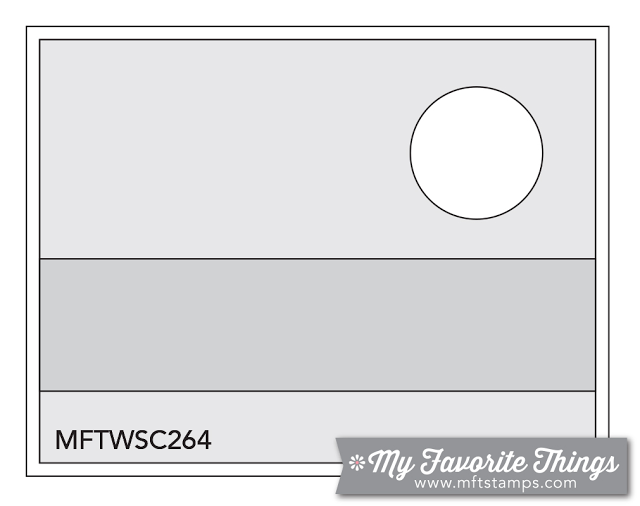 I started my card by masking off the two sides of the card base with post it tape. 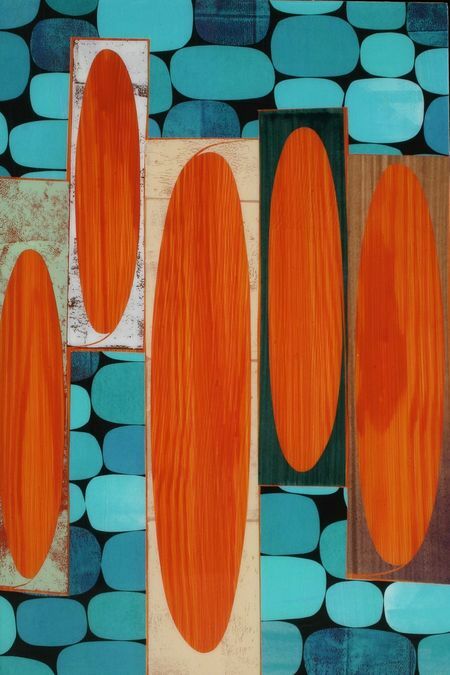 I then sponged some distress inks onto the panel. After sponging, I inked up the streamer stamp in the coordinating distress ink colors and stamped them down the panel. Sprinkled some water on to get the water spots. 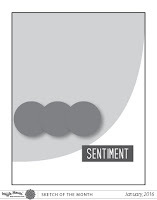 Removed the masks, stamped the sentiment (LOVE the font). 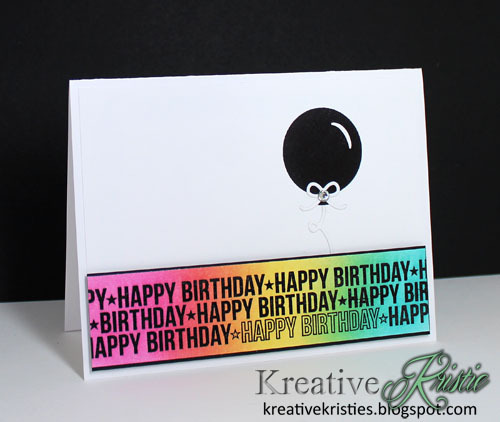 Die cut the balloons and stamped the bursts using a light gray ink. Attached them with foam tape to add dimension. Please visit these lovely ladies for more inspiration today. Click here to get on the wait list and learn more about this exclusive collection! 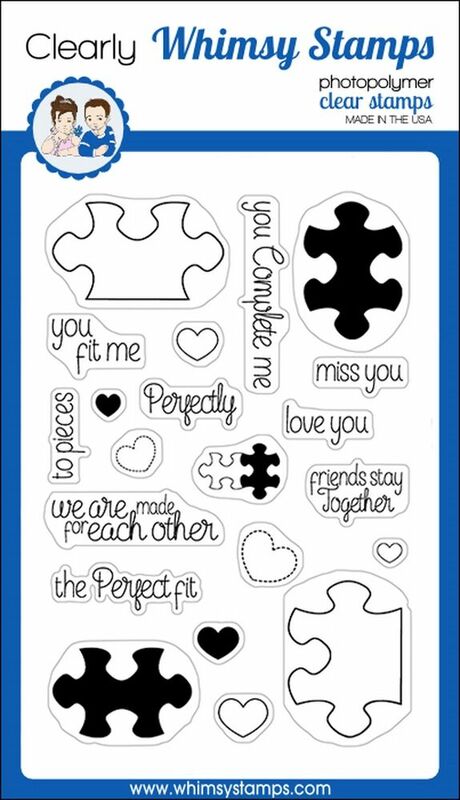 My card for today showcases the adorable puzzle pieces from the new You Complete Me stamp set by Clearly Whimsy Stamps. 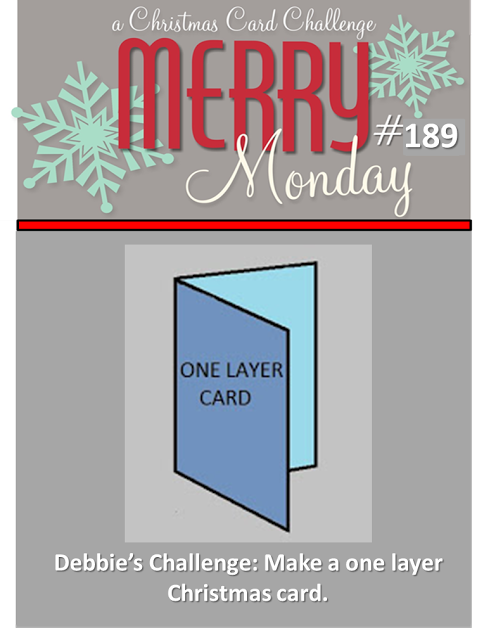 I used the solid images in the set on this card here. 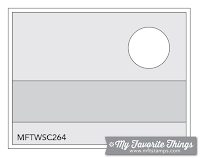 Here is a close up of the complete stamp set. 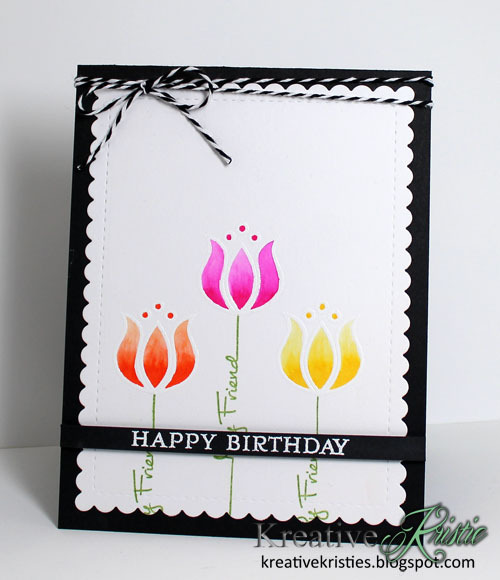 I LOVE how Michele uses fun sentiments on her cards, so this is for YOU, my friend. xoxo I created the sentiment and printed it out on my computer. I followed the sketch over at Can You Case It. My card inspired by this month's photo for the PTI January Blog Hop. This week Debbie challenges us to create a one layer Christmas card. 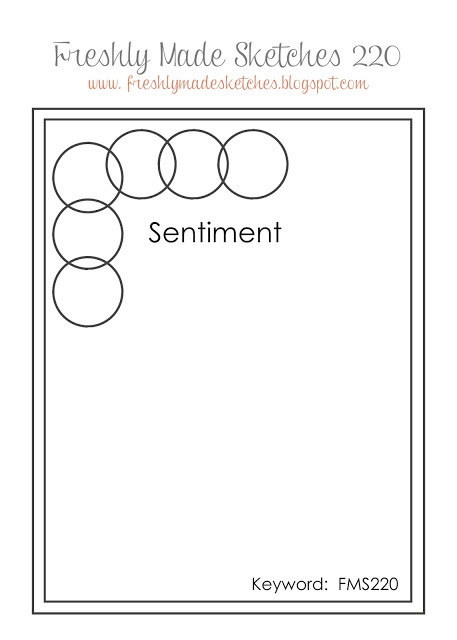 I am adding this over at the Essentials by Ellen Pin-Sites Challenge. I LOVE all the white space with the pops of red. Today's card was inspired by the sketch over at Freshly Made Sketches. Circles, Circles, Circles and Painted Sayings by Clearly Whimsy. 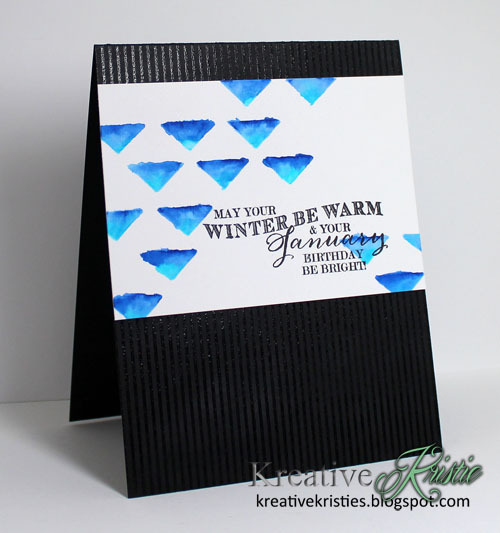 My second card was inspired by the sketch over at MFT Card Challenges. I will add this over at Seize the Birthday too. I was inspired by the colors of the blooms, but went in a different direction and colored mine in with Zig Markers instead of using a solid image. Adding this over at CAS(E) this Sketch! 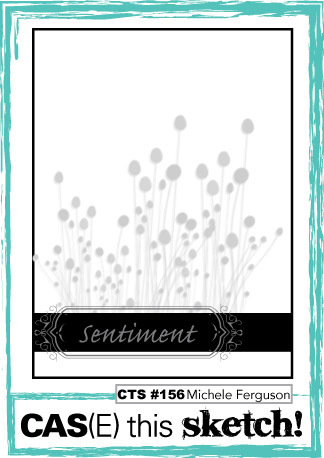 I am adding both of these cards over at Seize the Birthday: Clean and Simple. 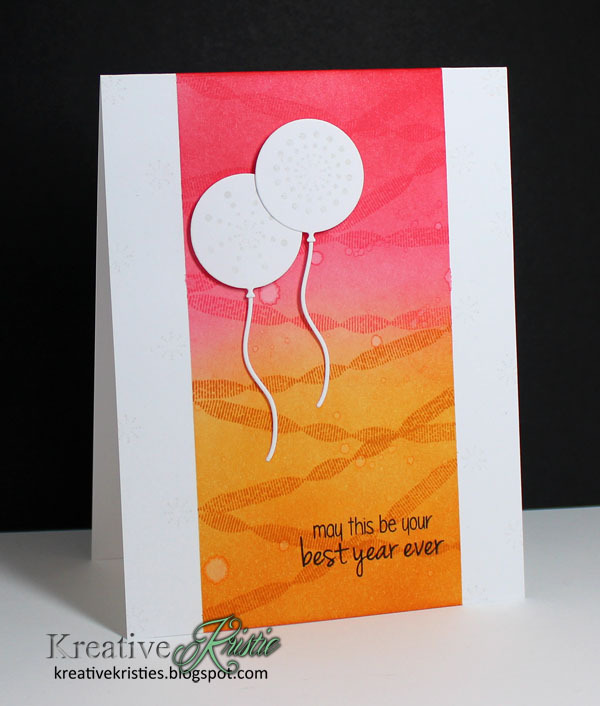 My second card for today was inspired by the latest lesson in the Creative Stencils & Mediums class over on StampNation. 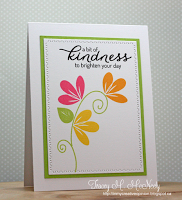 Catherine demonstrated how to do Selective Stenciling with Zig Markers. Creative Stenciling is FREE to StampNation Members! The theme is - With Love. 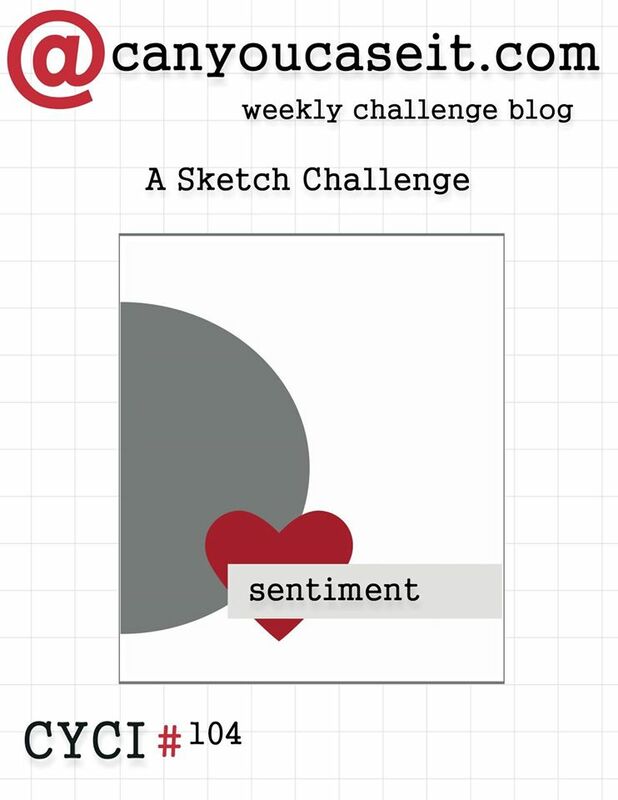 The new Scripted love die is perfect for this challenge. 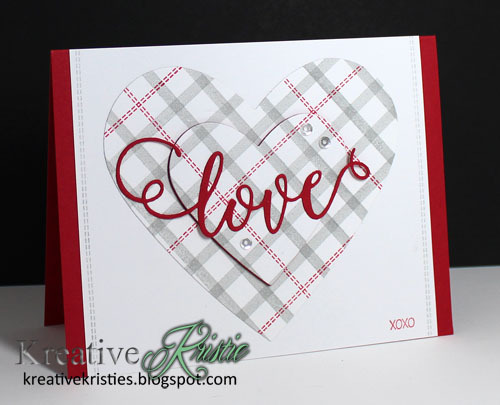 I also stamped my plaid background using the new Get in Line stamp set. 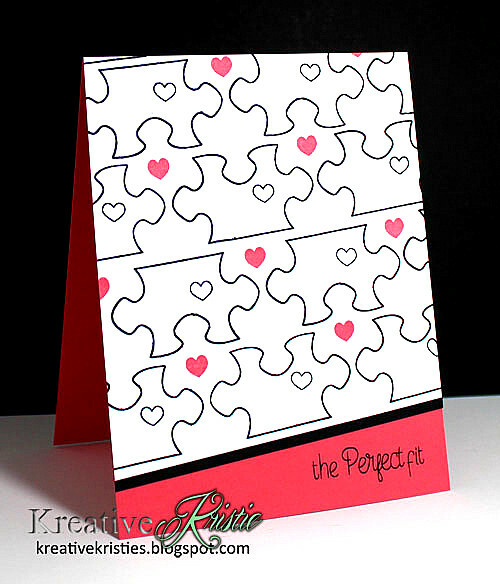 Love how easy it is to create your own plaid background with this stamp set. 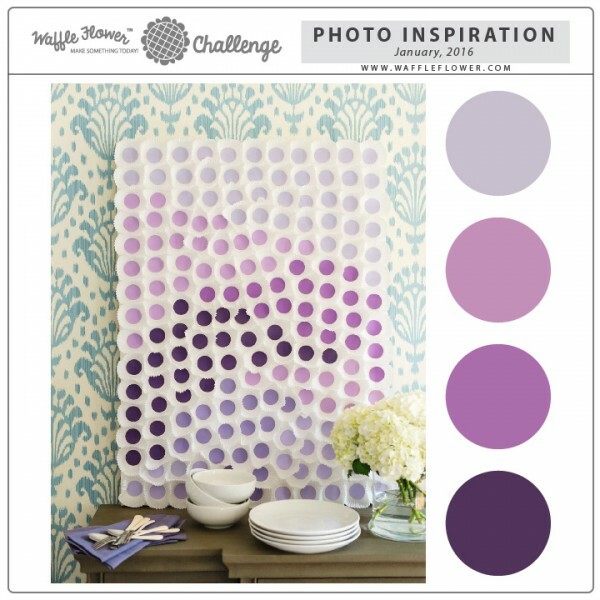 I am excited to try out many different color combos. 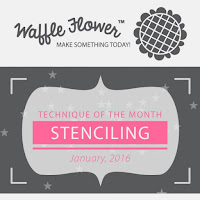 Today's card is for Waffle Flower January Challenges. I used the technique of the month. 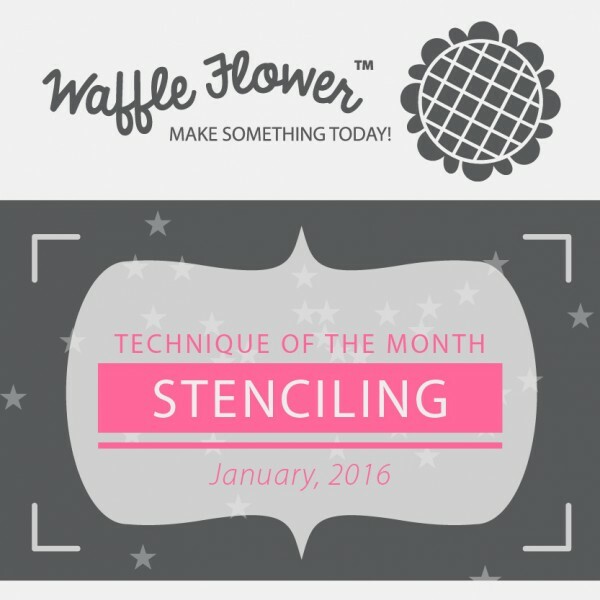 When I saw the technique was stenciling, I knew I was going to join in. 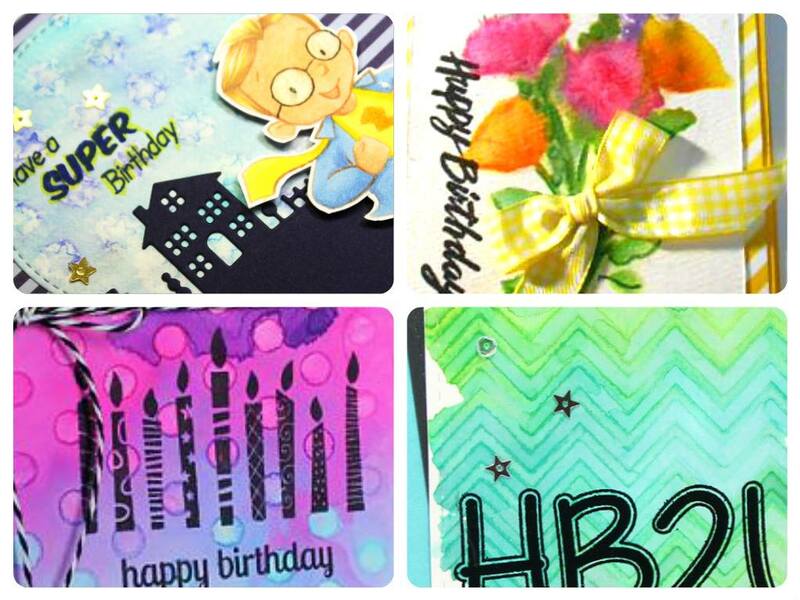 The FREE class for members over on StampNation is still going strong and is all about creative ways to use stencils. Here is a little peek at some of the latest creations by the DT. 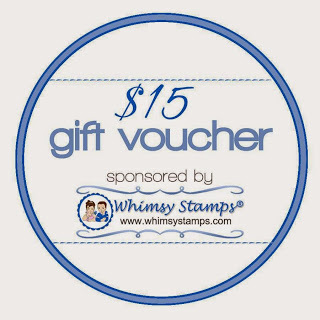 Not a StampNation member yet? 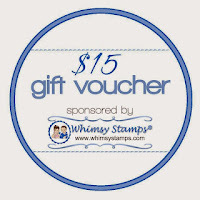 Click here to learn more about membership benefits and to join today. 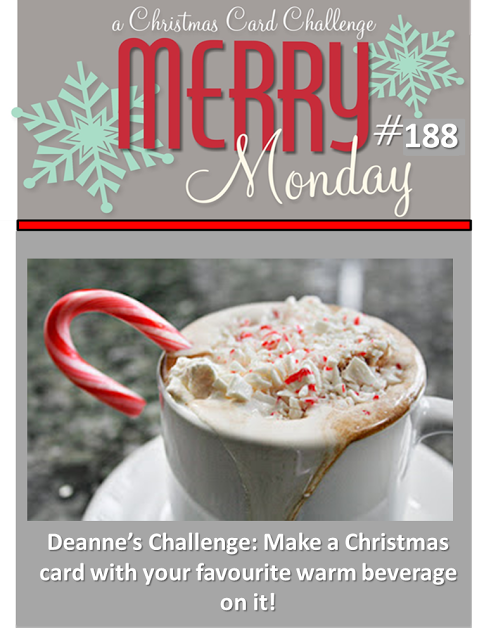 This week Deanne challenges us to create a Christmas card with your favorite warm beverage. One of my favorite warm beverages is hot chocolate. The other is tea. I have tea every morning and have hot chocolate every once in a while on cold winter days. Love having marshmallows and a candy cane stuck into my hot chocolate too. YUM!!! 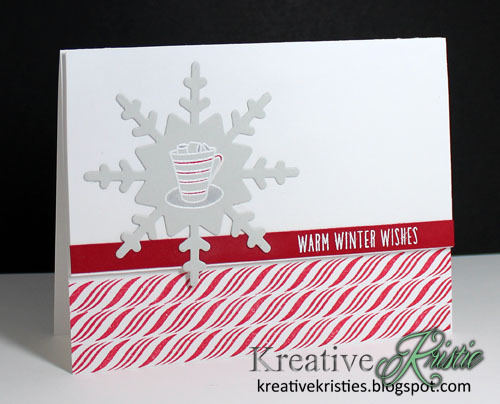 I stamped the candy cane's on the bottom using a border stamp from the SOA Holiday Magic Collection. Masked and Sponged birthday card!